AT TJ’S GYM, THE COACHES ARE EXTREMELY KNOWLEDGEABLE AND DILIGENT. I’ve been an active member of TJ’s Gym for over ten years and have trained doing five of their CrossFit classes each week for quite awhile now. As a chiropractor specializing in Active Release Technique treatments, I work with athletes of all kinds who are having issues with their bodies. I know that most people new to CrossFit enter the program with hidden deficiencies that need to be identified and worked through, and which are likely to surface at some point. The key to making this happen in a positive way and to benefitting the most from functional workouts over time, is identifying these deficiencies and working through them, through fine-tuned and attentive coaching. At TJ’s Gym, the coaches are extremely knowledgeable and diligent. Their attention to detail and proper mechanics, as well as the care they take in getting to know each athlete and how he/she moves, is what sets them apart. TJ’s Gym has the unique advantage of teaching CrossFit and functional fitness for many years. They have learned how to guide all levels of athletes through rigorous workouts, so that they can become strong and fit while avoiding injury. I have seen hundreds of athletes properly guided in this way at TJ’s Gym, and they have changed their bodies and their functioning as they have progressed. I refer many of my own patients to TJ’s Gym, especially those who have excelled at a single sport, such as running; the program at TJ’s Gym allows them to diversify their training and optimize their athletic potential while becoming stronger and more stable over time. The other aspect of TJ’s Gym that keeps me and my patients coming back for more is the camaraderie and fun we get with each workout. The place is buzzing with positive energy, and the results speak for themselves! TJ's Gym--the programming, the coaches, the members--has changed my life in more ways than just physically. TJ's Gym takes care of my emotional, mental, psychological, and physical well being. I take 4-5 classes a week and look forward to each class. Sometimes I think I can't do what's written, but I always do, pushing myself to do exercises I never thought I could and earning a wonderful sense of accomplishment when I’m done. What I love most is that each class is completely different. I am 49 years old and have never been stronger, and my body composition has changed from soft to muscular. I often receive nice compliments on how I look and how I keep myself in great shape. But it’s not just the workouts. TJ's Gym is a community of people of all ages who share a love for fitness and connection. It's a special kind of place, and when you walk through the door, your troubles are erased for that moment in time. Allison and TJ are wonderful gym owners who impart fun, hard work, knowledge, and the skills necessary to be successful in a healthy lifestyle. The coaches they hire are extremely knowledgeable and guide us through every workout, giving clear instructions and modifications if needed. When I had knee surgery from a tennis injury, I was back in the gym after just six days. The coaches were adept at modifying all of the exercises so I could participate, feel included, and maintain my overall level of fitness. TJ's Gym is a truly exceptional place! I am blessed to have it in my life! TJ’s is so much more than a gym. It’s a wonderfully tight-knit community of friends and supporters. The coaches there do way more than just coach you. They take the time to get to know each and every person’s needs and goals when it comes to physical activity. TJ’s Gym has been there for me in ways I never could have imagined a gym could be. When my dad was in a coma, it was the only place I had where I felt calm and whole again. Months later, the 11 am Saturday classes with Coach Gabe are probably the best part of my week. I have changed so much in terms of my physical fitness since coming to TJ’s. I feel much healthier, stronger, and more energized. One of my favorite things about the gyms is the camaraderie between me and my fellow workout partners. There is something about sweating and persisting together that is so special, and TJ’s provides the perfect and atmosphere for that to happen. I’ve made so many positive relationships there, which makes going to the gym a lot of fun! I RELY ON MY WORKOUTS AT TJ’S TO MAINTAIN AND IMPROVE THE STRENGTH I NEED FOR A 12-HOUR SHIFT. From the first class I took at TJ’s Gym in the summer of 2015, I immediately felt welcomed into the community. The workouts were difficult, but the encouragement from the coaches and other members was energizing. Since then, it’s been clear that coaches always take the time to get to know everyone in the class and modify the workouts accordingly. 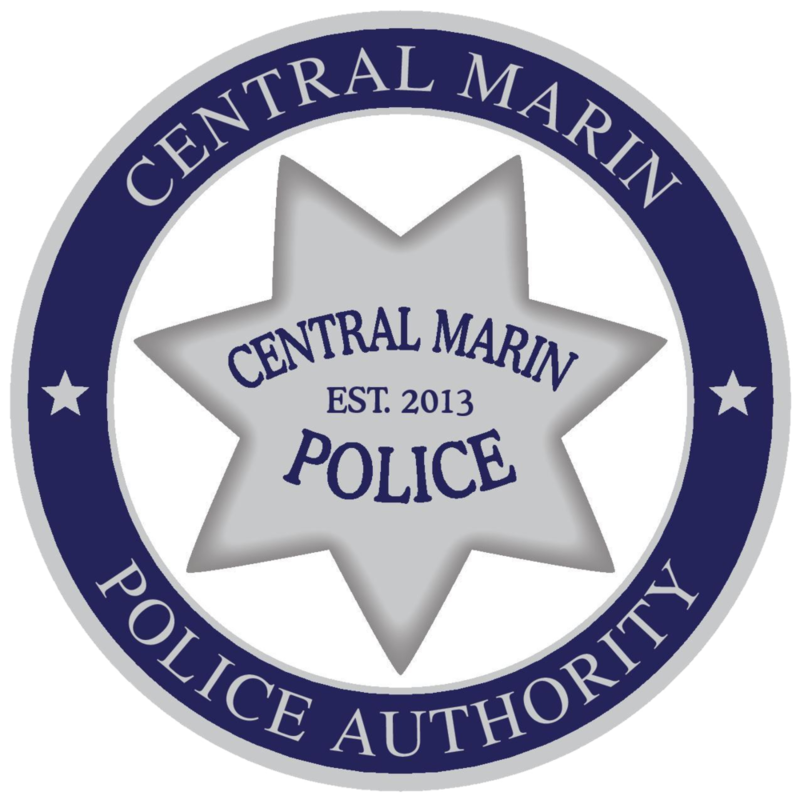 I have been a Police Officer with the Central Marin Police Authority for two years. I rely on my workouts at TJ’s to maintain and improve the strength I need for a 12-hour shift. TJ’s is more than just a gym. It is a community focusing on improving individual lifestyles through inspiring coaches and athletes. I began my TJ’s Gym and CrossFit journey four years ago, with the encouragement of my husband and mom. They both kept telling me how much I would love the workouts and how I would become a stronger runner and cyclist. They were right. I’ve never felt better! CrossFit is different things to different people. There is a stereotype and misperception that if you do CrossFit, you will get huge bulky muscles. Instead, I have become stronger, but not bigger, and I am able to enjoy the sports I love even more - running, skiing, biking, and swimming. I recently ruptured my Achilles playing tennis and have a long road of recovery ahead. TJ, Allison and all of the other coaches were immediately there to lift my spirits and support my recovery. They gave me a structured plan to safely return to the gym, work around my injury, and maintain my fitness during the healing process. The support I got from everyone at the gym was overwhelming and has made me realize, once again, that TJ’s Gym is a remarkable place. A huge thank you to TJ, Allison, and all of the coaches for having such a dynamic operation. TJ’s is constantly evolving; Allison and TJ are not afraid to try new concepts and new ideas for helping people stay healthy. A former high school and collegiate athlete, camaraderie and community from athletics was something missing in my life as an adult. The community at TJ's Gym has provided that for me and is one of the many reasons why I love it keep going back! THIS SIMPLE RECIPE OF A PLAN + ACCOUNTABILITY + COMMUNITY THAT FITNESS FINALLY CLICKED FOR ME. Six years ago, I had an exercise routine. It consisted of entering my big exercise club and deciding between the elliptical machine and the smoothie bar. It took a long time, but one morning while slurping down yet another protein-banana-berry shake, it finally occurred to me that I was paying a lot of money for the privilege of paying even more money for an average smoothie and a place to drink it while browsing ESPN on my phone. As the Internet says, I was doing it wrong. But sometimes the universe provides and, somehow, through the miraculous recommendation of a trusted friend (thank you Sean O’Brien), I stumbled into TJ’s Gym. The proposition was simple. Every day, they’d put a workout up on the board, a coach would be there to explain and coach me on everything, and I would do the workout with a dozen or so other people. It was through this simple recipe of a plan + accountability + community that fitness finally clicked for me. There was no smoothie bar. No elliptical machine. Just a bunch of like-minded people gathered around really good programming, all working their asses off together for one hour. An hour that could change the outlook of your day and your life. Six years later, I’m still going five days a week. Perhaps even stronger testament is the fact that so is my teenage son, Cole. It’s been amazing to watch him grow and get stronger, then take his fitness out into places like the John Muir Trail, where he’s unironically and unsarcastically altogether too happy to hike 12 miles a day with 50 pounds on his back without complaint. It’s so very un-teenagery, I can’t help but know that Allison and TJ and all the great coaches at TJ’s Gym must be teaching him something right. TJ'S TAUGHT ME ABOUT TRUE FITNESS AND LIVING LIFE IN BALANCE! Starting at TJ’s in March of 2010 was a life-changing and life-saving decision for me. While I’d been athletic all my life, I had only focused on strength training. Nearing 50, I was paying the price: I was overweight with minimal flexibility and horrible knee pain. I have learned so much at TJ’s - about true fitness and living life in balance. 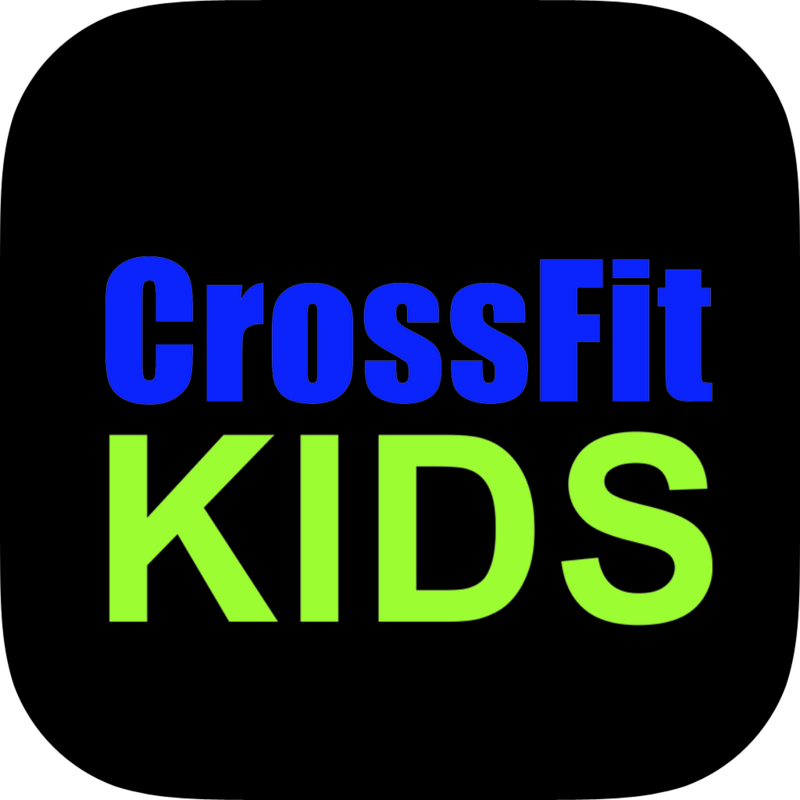 Their coaches are knowledgeable and supportive and create a safe place by prioritizing proper technique over all else. I still scale and modify most workouts, but that’s OK, because it’s about what is best for my body and my fitness. This member will always be grateful. Within the community, I also connected with a chiropractor who has helped me restore my knees to better functionality with minimal pain. He understands the kind of workouts I do, since he is also a member, and that helps a lot. Throughout my time at TJ’s, I have done both private coaching and classes, and I have benefited from both paths. I am thrilled to have found TJ’s! It is a safe and welcoming community encouraging us to be the best we can be, at any age! I BELIEVE IN MY GUT THAT TJ AND ALLISON ARE INSPIRATIONAL IN THEIR LEADERSHIP, VISION, EXECUTION, AND DAY-TO-DAY INTERACTIONS. Fitness – I have been an athlete my entire life. I played basketball in college, windsurfed for 18 years, and ran international and half-ironman distance triathlons. I was an equestrian, competing until a few years ago as a hunter / jumper. My current passions are kite surfing, running and biking. The daily workouts and programming at TJ’s are fundamental in allowing me to aggressively pursue my sports. Community – The coaches and members have become a part of my life. You can not underestimate the power of community in enhancing your life. The members share a love of fitness and being a part of a thriving group. If you listen to a workout, you’ll hear the sounds of energy and exertion as well as sounds of support, as members (and coaches) encourage each other. One of my favorite moments of each day is walking into the gym and experiencing the positive energy and fun within. Methodology and Knowledge -- the workout programming is thoughtful and well planned with a drive towards functional fitness – which is important no whatever age you are. The workouts include mobility, strength, and metabolic conditioning The coaches are great – they take a personal interest in who you are and what you want to do. They are aware of each member and consistently offer modifications to risk injuries and optimize benefits. Motivation -- Before I started at TJ’s, I had a hard time motivating myself to do gym workouts. I can self-motivate to run 10 miles, bike 80 miles or kite-surf in head high waves, but put me alone in a gym, and I’d go get a cup of coffee. Now, I’m motivated to workout, understanding the long-term benefits and importance of doing all of the movements we do in classes. Since no two workouts are the same, I’m constantly challenged and engaged. Accomplishment – The training and workouts range from (1) “Hey, that wasn’t so bad” to (2) “Seriously, I can’t believe I did that” and finally to (3) “They can’t really believe we can do this?” Each workout leaves me with a sense of accomplishment. I push myself to levels that I never thought I could, and my the health of my body is a great reward. Communication – The workouts are published a week in advance. TJ writes a thoughtful, insightful, and humorous weekly blog. Members actively communicate with each other about workouts, personal challenges, and life events. Family Affair – My wife, son, and daughter are all members, as well. Our rule is that we aren’t allowed to discuss the daily workout at dinner! TJ's Gym rocks! I believe all of the members feel grateful to for the exceptional fitness and welcoming community. AT TJ'S GYM, THERE IS A LEVEL OF CAMARADERIE THAT I HAVE NOT EXPERIENCED ANYWHERE ELSE. Thanks to the culture at TJ's Gym, I am more confident in my social interactions inside and outside of the gym, where I am building lifelong friendships and growing in my desire to be a shining light for all of the people in my life. The ability to cultivate deep and meaningful connections with people — all while we fail, grow, and motivate each other —is an invaluable experience for which I thank my time at TJ’s Gym. I am now proud of who I am and who I see myself becoming. My huge improvements in fitness have been a huge bonus for me as a competitive athlete! CrossFit has enhanced my ability on the soccer field in college. I’m better able to win tackles, shoot harder, run faster, and kick farther. Also, I completed my first marathon this past summer, and I attribute much of my strength and perseverance to the workouts, coaching, and supportive community at TJ’s Gym.